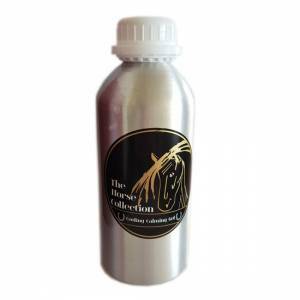 A horse shampoo designed to cleanse, clean and calm your horse’s skin without stripping out natural oils. Assists in deepening coat colour, adding a luxurious shine to the coat and calming irritated skin. With antibacterial and antiseptic properties. 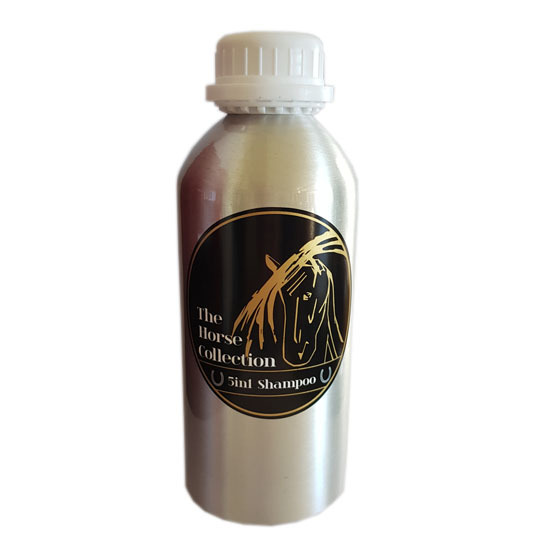 This shampoo offers an experience for your horse like no other product on the market. Calming and relaxing, you’ll notice your horses enjoying their bath for a change and their coats will shine after washing. 5:1 will not dry out their skin or cause irritation/build-up as many other shampoos on the market do. Calming and relaxing, you’ll notice your horses enjoying their bath for a change and their coats will shine after washing. 5:1 will not dry out their skin or cause irritation or build-up as many other horse shampoos on the market do. Use in conjunction with Perfectly Groomed and Detangler for the perfect result. Application: Wet horse thoroughly. Place a capful of 5 in 1 Shampoo into 3/4 of a bucket of warm water. sponge on to your horse or pony working up a good lather into coat, mane and tail. Rinse and repeat if necessary. Can also be directly applied to a wet sponge and lathered onto your wet horse. This shampoo is exquisite. We used it on our pony twice and his coat is gleaming! On top of that, his coat colour has deepened and it has a constant lustre that lasts for such a long time. We love the smell and (for a change) our horses stand still at bath time- no more shuffling about. They thoroughly enjoy heing bathed now. 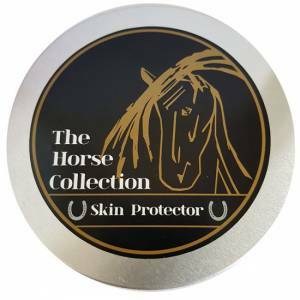 We absolutely, highly recommend this product if you want to give your horses a real treat whilst deepening coat colour and adding a healthy lustre and shine.